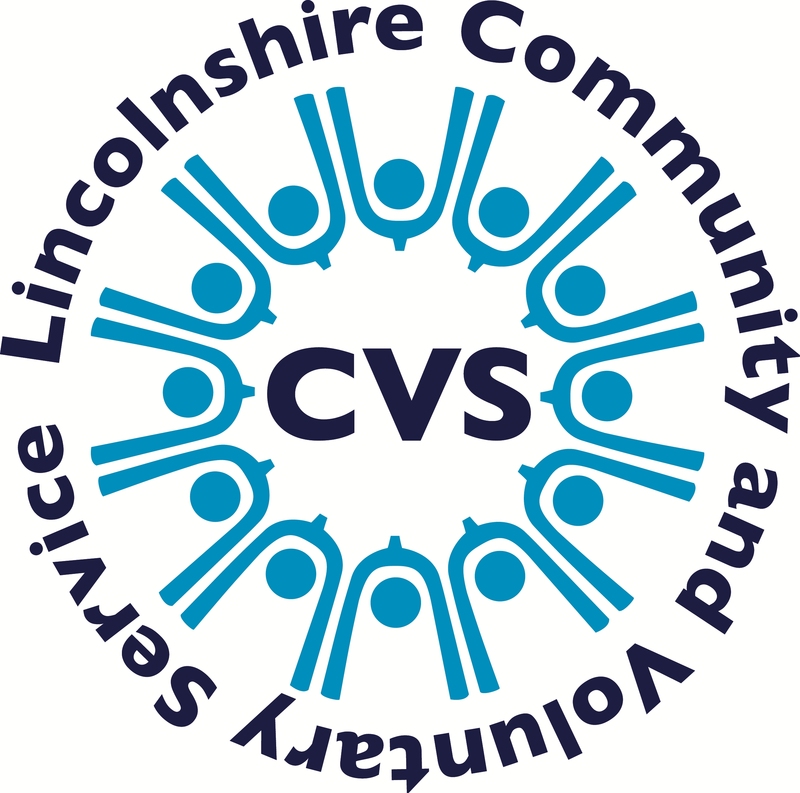 Lincolnshire Community and Voluntary Service (LCVS) is one of 17 organisations working in partnership to deliver the Steps Forward project. The project is funded by the Big Lottery and European Social Fund (ESF) via the Building Better Opportunities fund. Childrens Links is the lead partner in the project which aims to deliver a three year programme to address economic inactivity across Greater Lincolnshire to April 30, 2020. LCVS will be working with participants to help them identify goals, create a personal development plan and begin working towards it. Support will be provided to overcome hurdles to economic activity in a variety of ways such as via wellbeing courses and aiding steps toward volunteering, which promotes self esteem, increases skills and acts as a springboard to employment.